Ton of work? Lack of sleep? Not feeling especially creative after a 5:30 am wake up? 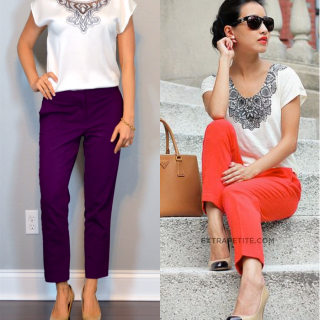 Tie-neck blouse to the rescue! Love ’em love ’em love ’em. 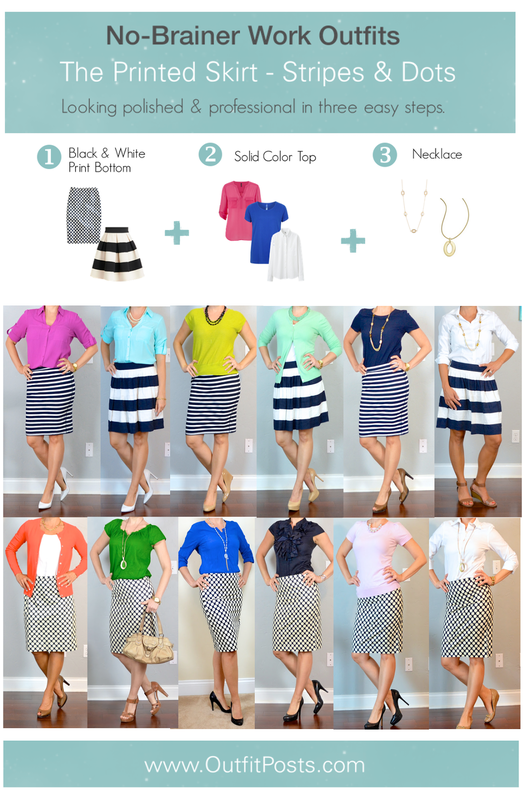 Stop by and enter my J.Crew giveaway!